Let us take ourselves away from this world and come close to the world which nature has offer us. 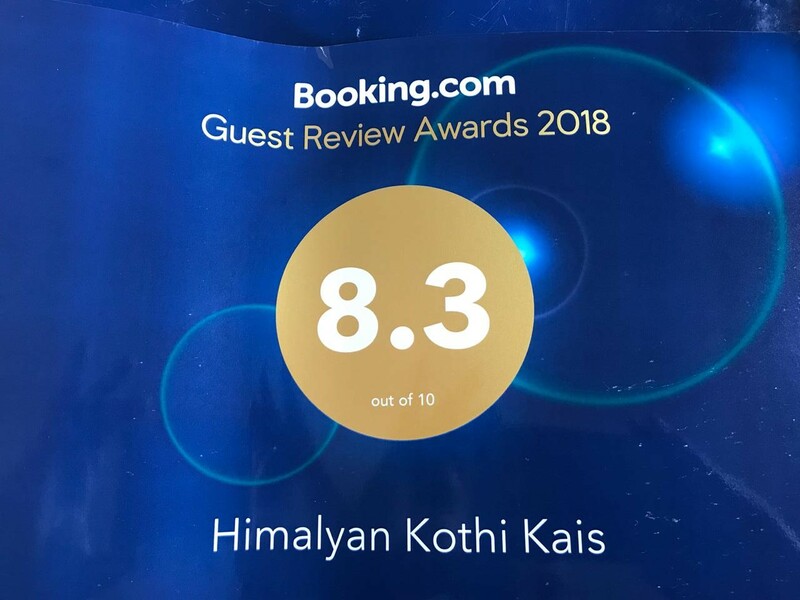 As our name suggests "Himalyan Kothi" depicting specialty of region, as well as crafting a unique holiday villa where eco and environment considerations are well cared ! The place is near MANALI and in the main kullu valley. Himalyan Kothi an introduction to traditional hospitality for guests who wish to know more about our part of the world. This cottage is located on the Kais Jana road near the world famous Kais Buddhist Monastery. The cottage is away from the crowd and in the small village of Manjdhari in Kullu valley. One can experience true Himalyan hospitality and experience what home is to a Pahari. Along with this unique holiday option we also wish our guests and visitors to enjoy their personal time with nature and beautiful valleys around region! We encourage our guests to take a view of the nature, enjoy reading novel, explore the neighbouring villages of Soil and Sor. A jeep safari through the KAIS SANCTUARY to the very important spot of BIJLI MAHADEV(temple of Lord Shiva) a place from where the heavenly gods gave the rule of Kullu valley to Mata Hadimba the deity of the region . One can explore the JANA FALL or CYCLE through the forest route of NAGGAR to Bijli Mahadev . 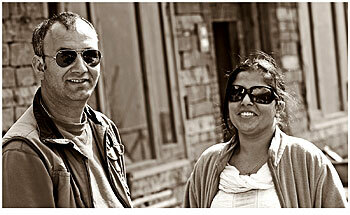 One can even explore a PICNIC with the family at MATI KOTCHAR.